The right IT equipment is essential to reaching your business goals. We help you figure out the best combination of hardware, software, and cloud services to get you there. Then, for optimal results, your technology must be managed and maintained. We handle that as well. 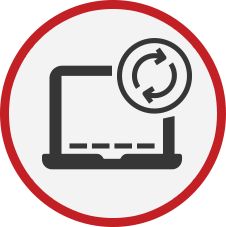 We provide regular software, firmware, and warranty updates to eliminate bottlenecks in your system. Additionally, your firewall, routers, switches, access points, phone system, multi-function machines, and other network components are monitored by our Managed Infrastructure Tools. Should any of these vital elements begin functioning outside of acceptable parameters, our tools automatically generate HelpDesk tickets for our technical team. At that point, we start taking the steps necessary for quick remediation. Our goal is to find potential issues and fix them long before your employees are affected by them. Other companies can tell you if a device goes offline, but only QualityIP provides the resolution resources that fix issues without interrupting your day. 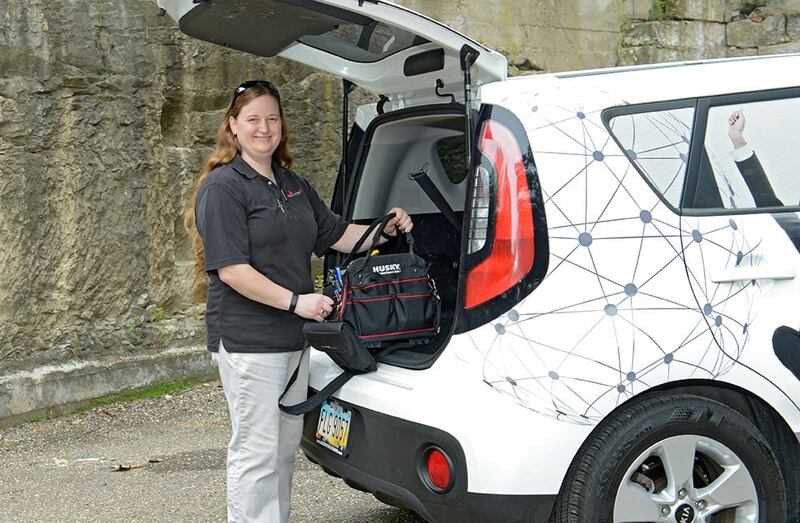 The bottom line—we prevent costly downtime. Servers and the data that resides on them are the lifeblood of an organization. 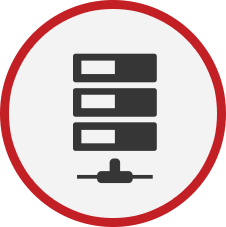 The better your server runs, the better your organization operates. That is why we pay particular attention to the health of these mission-critical resources. We routinely monitor event logs for critical errors and informational alerts. We optimize memory, processor and disk resources to provide the fastest read/write ratios possible. We regularly update firmware and install patches to ensure each server is protected and running efficiently. 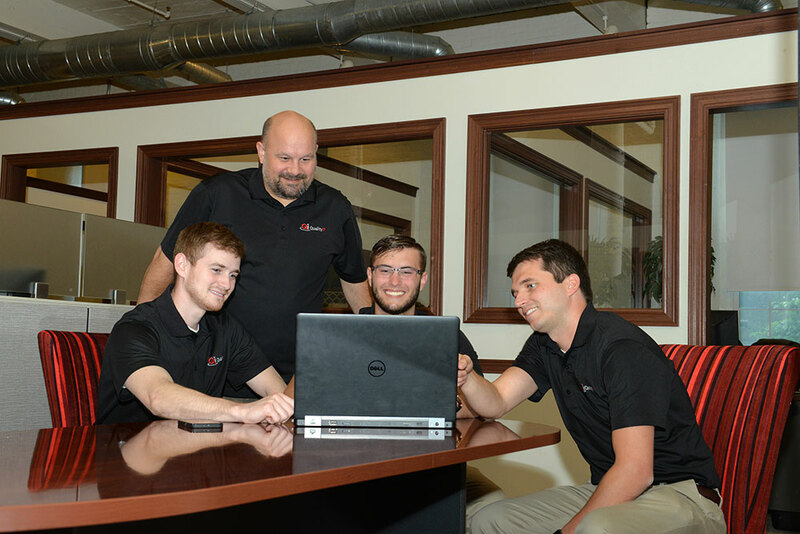 With our team of experts working for you, you’ll be sure your server always is ready for the task at hand. 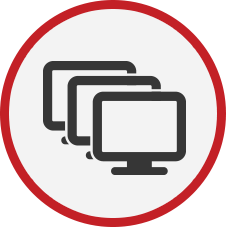 User workstations are at the forefront of your operational efficiency. The faster your workstations, the more your staff can accomplish, which is why we focus on resource monitoring and patch management. Using state-of-the-art tools, we know when a processor is over-utilized, or your computer is out of memory or disk space. Based on the data we collect; our Managed Workstations team determines if an issue is an isolated incident or ongoing problem. Recurring issues may mean it is time for a hardware upgrade. When that becomes necessary, a technician will reach out to you to decide the next steps. Likewise, security management of workstations is vital to your operational success. Users have access to important applications and shared files, making system vulnerabilities open to exploitation by hackers. We provide anti-virus/anti-malware software, along with certified resources to manage these products. We also apply windows updates as they become available to protect your computers from unwanted attacks. Our team works around the clock to give you accountable results. Gaining insight into the health of your network while automating complex, time-consuming tasks to save you time and money is at the heart of Managed Networking. We keep your network maps and documentation up-to-date in real-time by capturing and managing device configurations and monitoring network performance. When the system alerts our HelpDesk to potential issues, our experienced technicians promptly intervene to resolve it before it affects you. Auto-detection. We have a continuously updated inventory of all commonly used services running across your network, and we know which devices are running on which ports. Per device data. Our technicians can drill down on an individual device level to see all the services it’s running and their current status. Alerts. We’re notified as soon as a service falters. 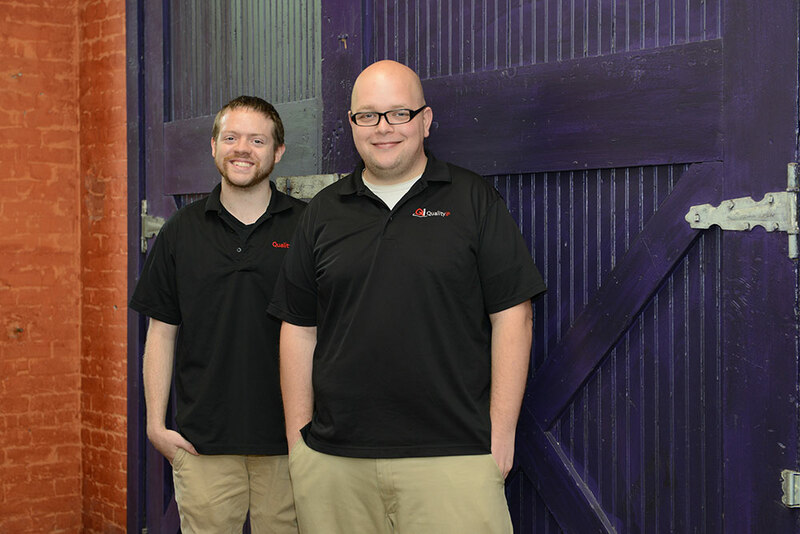 Our team quickly responds to all alerts to ensure your network continues to operate smoothly. Threat detection. Our tools detect network security vulnerabilities so that we can block threats at the point of attack. Uninterrupted workflow. When replacement hardware is needed, we have loaner equipment on-hand to provide business continuity. A well-managed network keeps your business working. When you ask business owners or managers if they have a reliable backup system in place, most believe they do. However, those same people don’t know if or how often that backup system is tested. Unfortunately, in too many cases, you don’t know your backup technology is antiquated until it’s too late. That’s why we focus on true disaster recovery planning. We give you a great local backup system for simple file restores, and a complete offsite backup—just in case something significant happens. 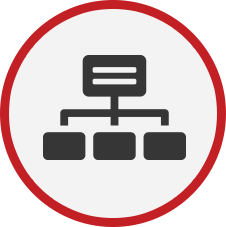 Most importantly, we certify your backup system is working as designed. 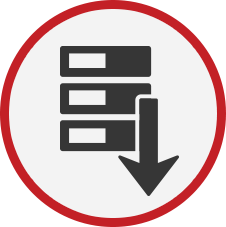 We look at every backup log to guarantee successful results. If a local backup fails, we fix it. If an offsite data transfer doesn’t complete, we transmit it again. Lastly, we regularly test your offsite backups to make sure you’ll have a virtual server on which to run your business should the worst happen. When someone asks you if you have a reliable backup system, say yes with confidence because you have Managed Backup from QualityIP! 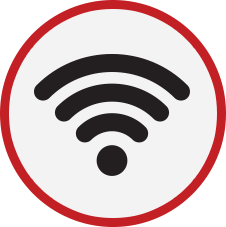 Your organization needs secure business wireless connections for your employees. And, you need open wireless access for visitors as well. Our wireless experts understand the challenges of implementing this design. We make sure your business wireless requires user-based authentication to track which devices are accessing various resources. While at the same time, we deploy guest access with a usage policy that only allocates bandwidth if the business users don’t need it. Then, we use content filtering, traffic shaping, and bandwidth throttling to make it all work. In addition, we update access points, monitor usage reports and generate heat maps to guarantee the overall success of your wireless design.